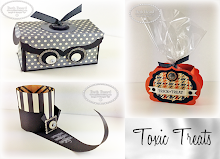 Welcome to our first blog hop of 2014. 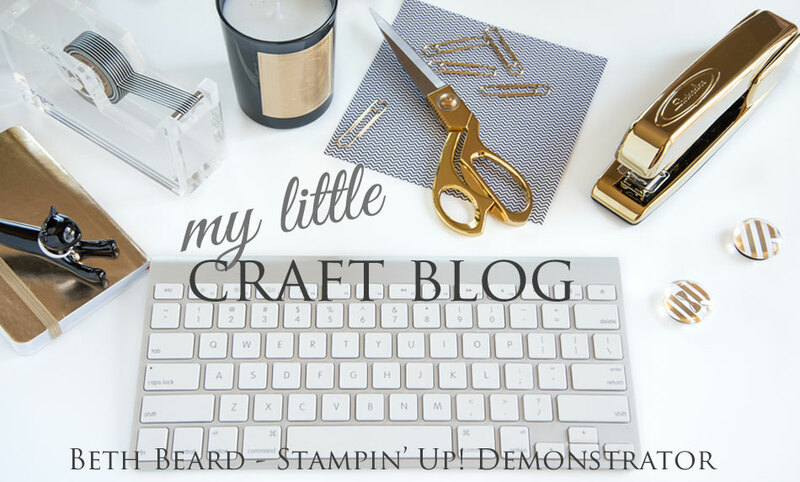 This month we are excited to show you the new products available in the Stampin' Up! Occasions Catalog as well as a preview of the free products you can earn through Sale-a-bration at the end of January. 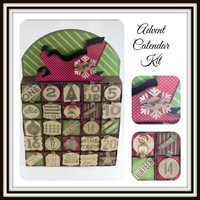 You may just be starting the blog hop or may have come from Shirley Sumption at Look at my Cute Stuff #21 on the Pals Hop. If you get off track at any time, the full lineup below will help you move along from blog to blog so you see all of the amazing creations. I chose two stamp sets; Petals Parade for the image (Free during Sale-a-bration) and Happy Watercolor stamp set for the sentiment (Occasions catalog). Sale-a-bration begins January 28th and the Occasions catalog began January 3rd. 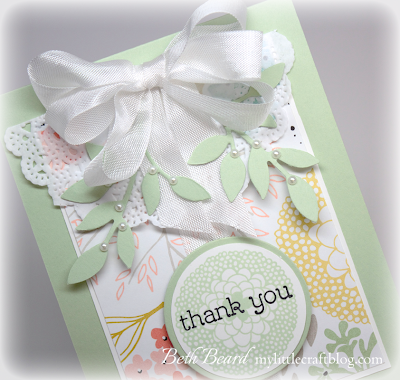 The Designer Series Paper, Sweet Sorbet is also from Sale-a-bration. It's filled with soft colors with pops of Basic Black. The next stop is #23 Maggie Mata at Maggie Made on the Pals Blog Hop! Thanks for visiting and I hope to see you next month. 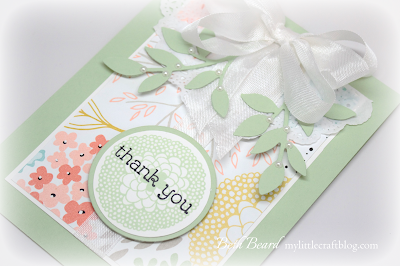 Such a soft and pretty card...love it!!! So soft and oh so beautiful! Gorgeous bow.......simply lovely in every way! Now that's a WOW card....WOW! So dainty and delicate and right up my alley. I love how you put the pearls on the Little Leaves. tfs! A true Beth classic! LOVE this card!! pretty colors and the bow is beyond beautiful. I'm in LOVE with this card! So pretty! Wow! What a beautiful card!! Beth you make the most amazing bows! For me they are your signature trait on a card. So pretty. 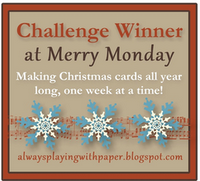 Beth, I always LOVE your cards, and this one is no exception! So soft and delicate!! Beautiful use of DSP. I love the colors. 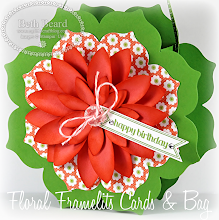 What a sweet pretty card! Love the colours and how soft it looks. I also like the pearls used on the leaves..........really nice!